HRANA News Agency – A Kurdish political prisoner has been hanged on charge of supporting PJAK in Salmas prison today morning. 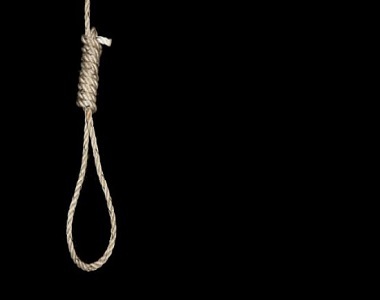 According to the report of Human Rights Activists News Agency (HRANA), Reza Esmaili (Mamedi), the son of Tofigh, 34 years old, from Derik village of Salmas who had been arrested in June 2009 and was sentenced to death on charge of “Enmity against the God” and “Cooperation with PJAK” by Khoy revolutionary court. According to this report, the authorities have buried his body without informing his family or lawyer in the graveyard of Salmas but his relatives and a number of Kurdish citizens have taken his body out and buried him where he is originally from. Also the security measures have increased in Salmas and the villages around. He was under arrest for a long time in Salmas intelligence detention center. Habibollah Golparipour, the other Kurdish political prisoner was also hanged last night.